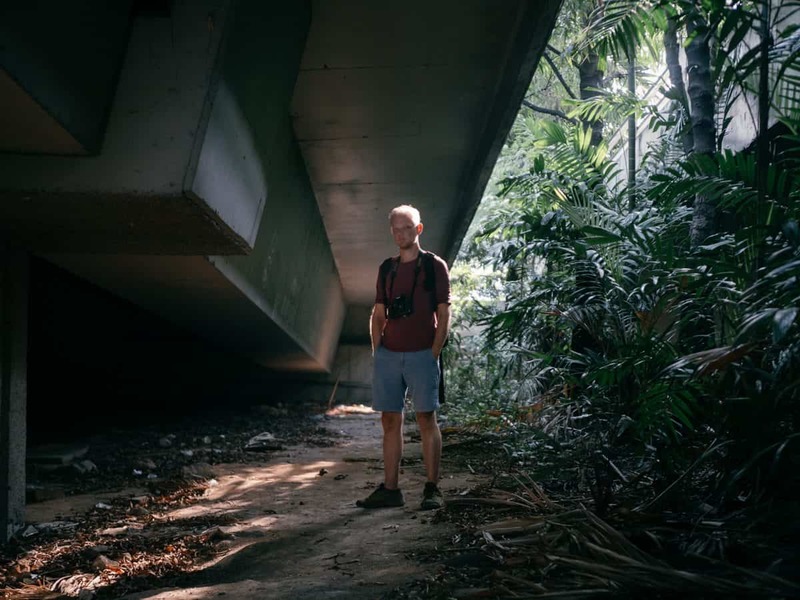 An artist film by Invisible Photographer Asia, featuring German graphic designer/artist Philipp Aldrup filmed during his last days in Singapore, where he has been based for over a decade. This short film highlights Philipp’s photography, alongside collaborations with iconic Singapore band The Observatory. Filmed and edited by Kevin WY Lee.